Mr Dominic Adu is the Board Chairman. 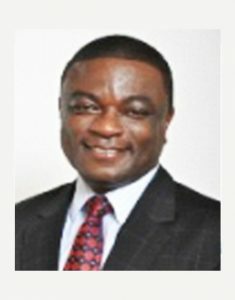 He is the Founder and Chief Executive of the Ghana Home Loans Ltd. Dominic had been with ACTIS (formerly CDC Capital Partners) for nine years from 1997 to 2006, for the last five of these years he was the Principal in charge of West Africa. He was the Finance Manager of Ashanti Goldfields Co Ltd (Obuasi Goldmine) in 1997. Other experiences include Financial and Management Accountant Watson Wyatt Worldwide (UK), Financial Accountant with Guys and St Thomas Trust (UK) and Audit Senior with BDD Stoy Hayward (London). 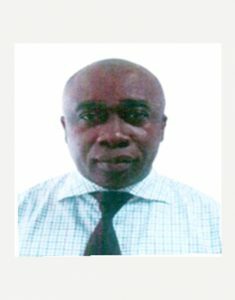 He has a Master’s degree in Financial Economics from the University of London and a Bachelors’ degree in Economics from the Manchester University. He is also a member of ACA-England and Wales. 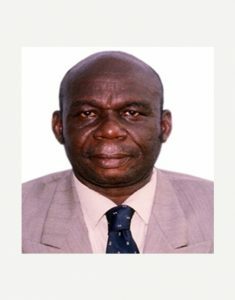 Anthony Jacklingo Kweku Quansah, member of the Board, is the retired headmaster of Gomoa Senior High/Technical School. He holds a Bachelor of Commerce degree from the University of Cape Coast and an HND in Accountancy from Cape Coast Polytechnic. He served on the Teachers’ Fund Board for 3 years from 2010 to 2013 and also on the Polytechnic Council from 1993 to 2004. 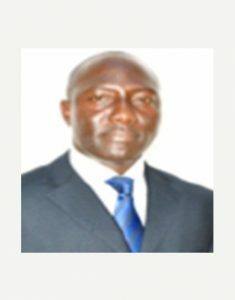 Mr. Foster Buabeng, member of the Board, is the General Manager of Teachers Fund. 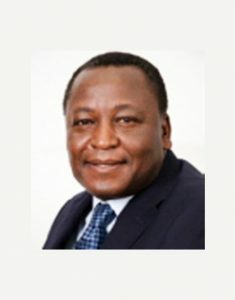 He served the fund in the capacity of Head, Accounts Department from 2002 to 2012. Prior to joining Teachers Fund, He held various Accounts and Audit roles at, Golden Neo-Life Diamite (2000 to 2001), Cashpro Company Ltd (1998-2000), and Deloitte & Touché (1996 to 1998). Foster holds a MBA Project Management degree from University of Ghana Business School and is also a member of Institute of chartered Accountants (Ghana). TF Properties Limited (TF Properties, TFP) is a wholly owned subsidiary of Teachers’ Fund (the Fund, TF) a collective investment scheme of Ghana National Association of Teachers (GNAT) registered members.